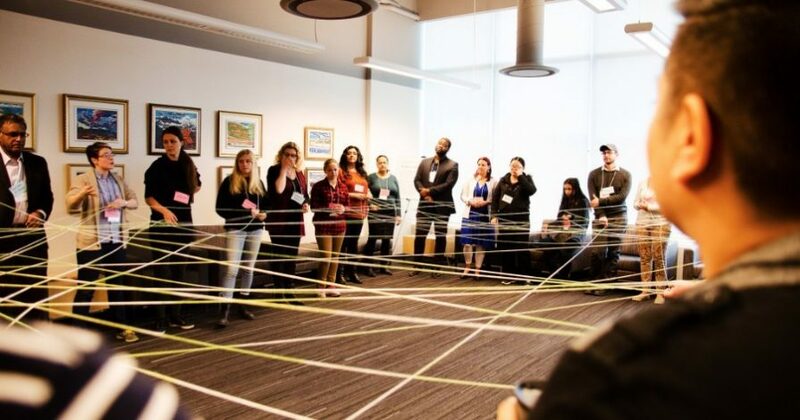 Toronto, ON (JUNE 19, 2017) – The waitlist for a spot in a multi-award-winning project for Canadian secondary schools will be shorter next year, thanks to a major donation of $500,000 from TD Bank Group. 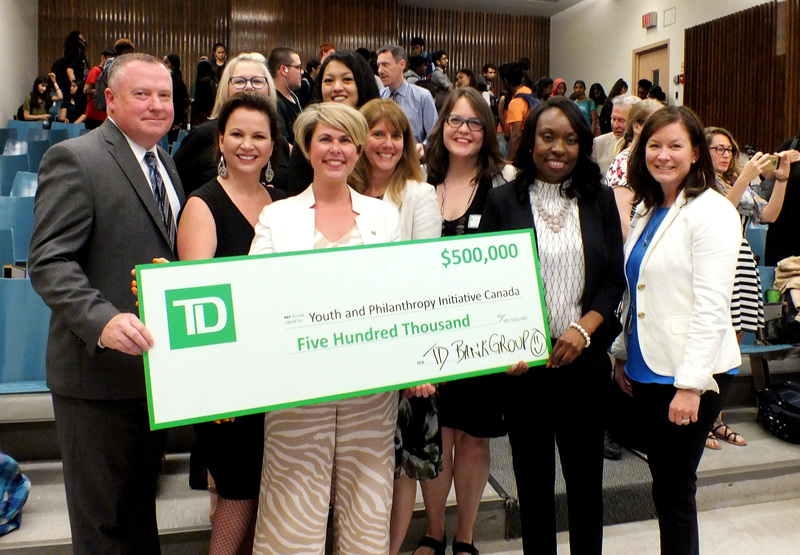 TD’s announcement doubles their longstanding support of the Youth and Philanthropy Initiative Canada, and secures enrollment for 20,000 students across the country in 2017/18. 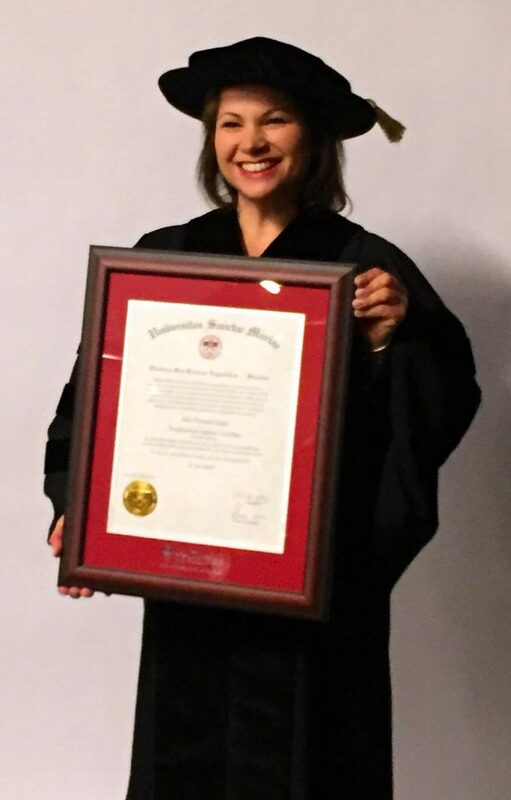 On Friday May 15th, Saint Mary’s University recognized YPI’s founder, Julie Toskan-Casale, with an honorary doctorate in Civil Law. Saint Mary’s, located in Halifax, Nova Scotia, confers an honorary degree upon an individual who has an established record of distinguished achievement and remarkable service complemented by personal moral integrity, and who has achieved extraordinary and lasting distinction in his or her field. 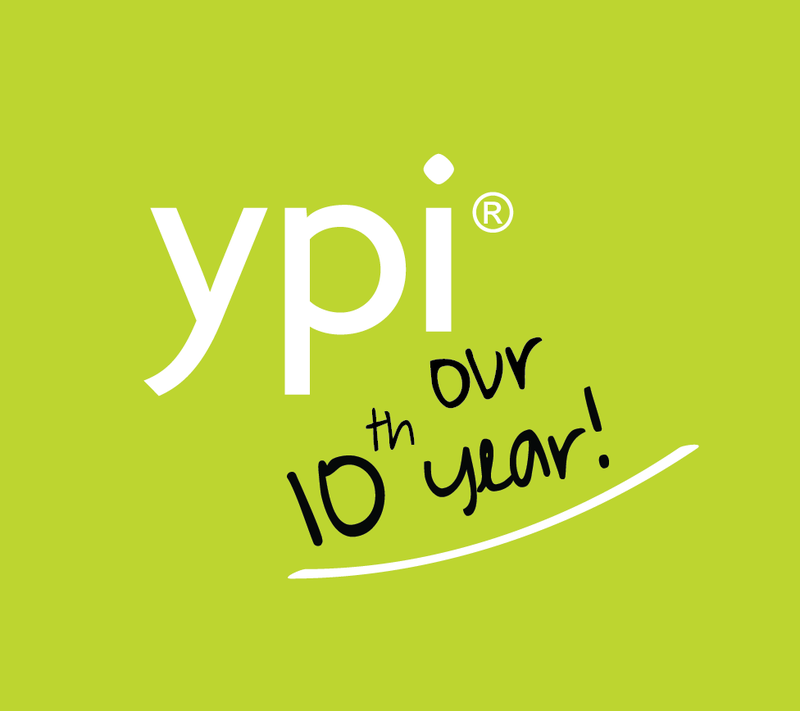 The Youth and Philanthropy Initiative (YPI) – an innovative approach to charitable giving, community-building and youth engagement – will return to Canadian schools for a 12th consecutive year, having granted over $10 million to local grassroots charities since first launching in 2002. 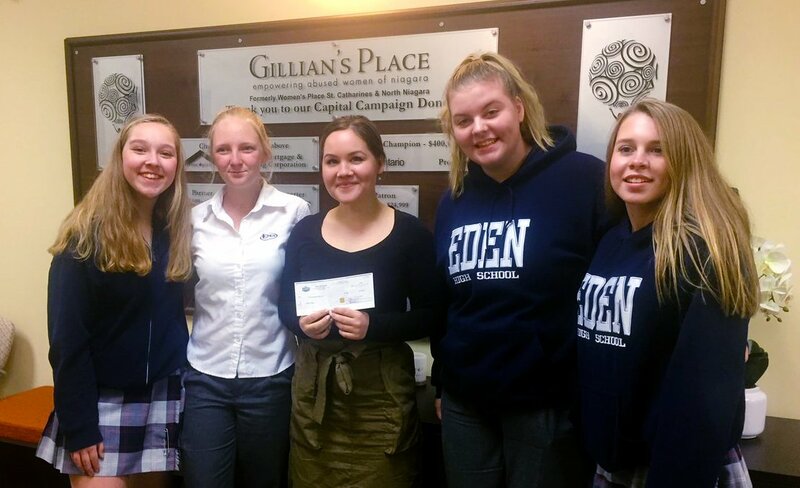 “We’re so proud of the students who take part in YPI and have made this achievement possible,” says YPI president and co-founder Julie Toskan-Casale, quick to give credit to the grade nine and 10 students who secure $5000 grants for charitable organizations with a community focus. Thank you. 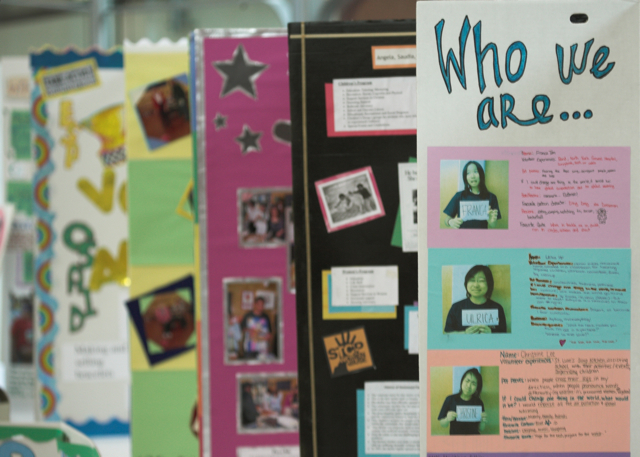 This year, you spoke up, rose up, lent an ear, lent a hand, and shared a victory. 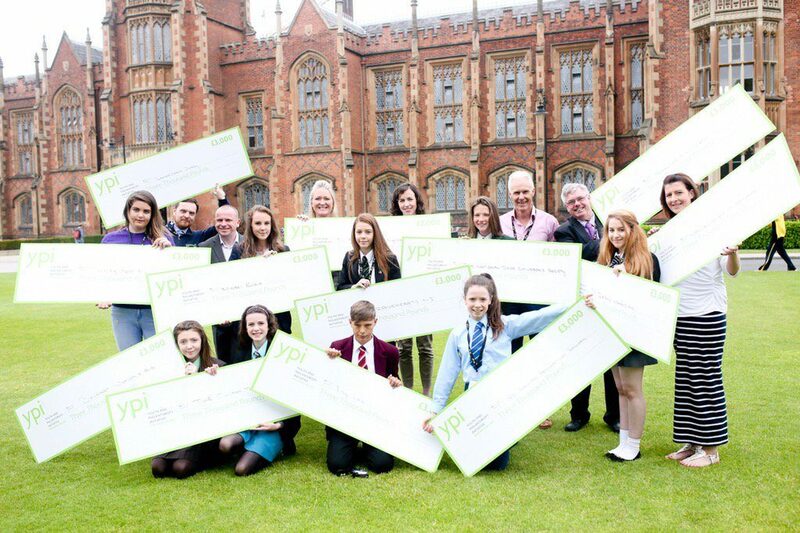 During the YPI Final Presentations, you showed the adult world a glimpse of what you’re capable of. 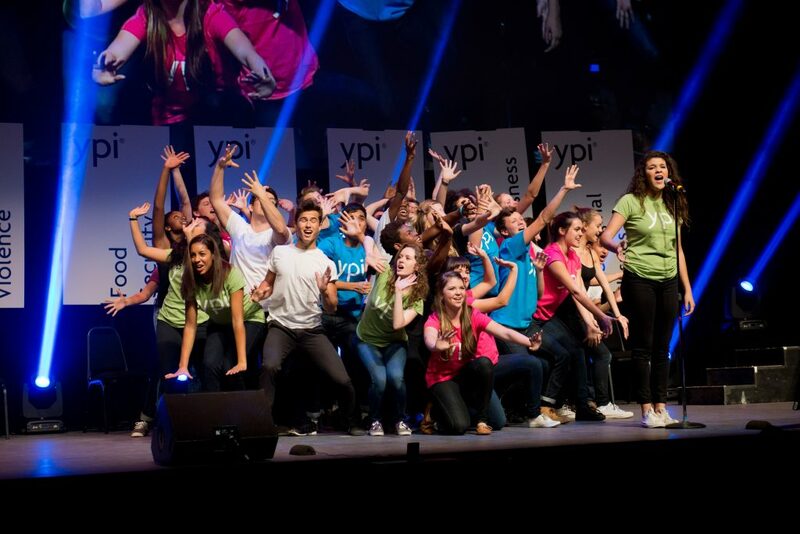 And we say “THANK YOU” – for sharing your values, for asking good questions, for showing your conviction, and for compelling us to continue to care even more.